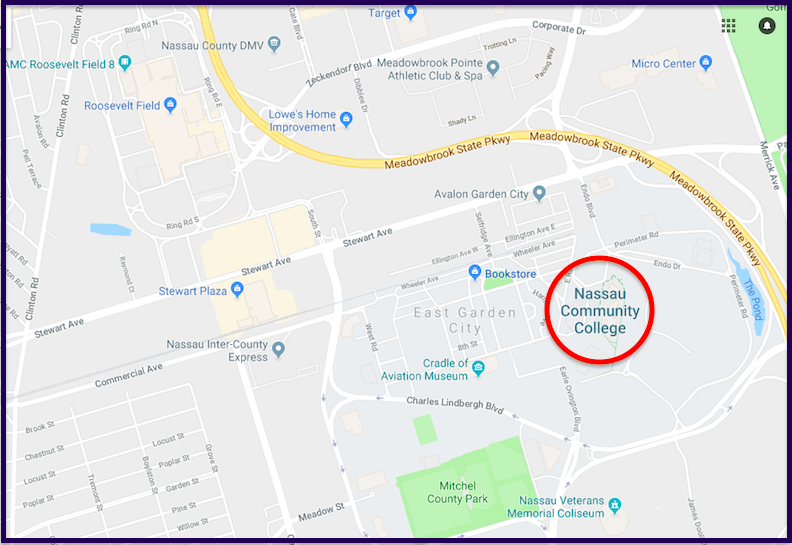 Nassau Community College (NCC) is one of the most frequently searched colleges in America, according to a recent internet keyword search of United States colleges. NCC is a two year, public, co-ed college located in Garden City, New York. 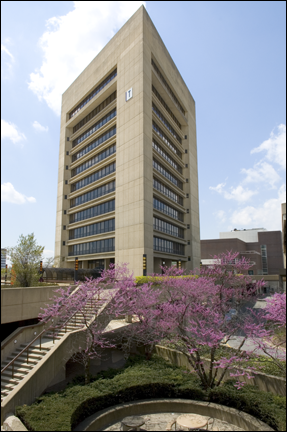 Established in 1959, NCC currently oversees an enrollment of more than 20,000 part time and full time undergraduate students. International students make up roughly 2 percent of the student body. The student faculty ratio is about 20 to 1.
Notable NCC alumni include pro golfer Arjun Atwal, NFL player Rasul Douglas, actor Steve Buscemi, actor/comedian Billy Crystal, congressman Steve Israel, and actor/comedian Eddie Murphy, as well as a number of professional wrestlers and mixed martial artists, among others. Here are the answers to some of the most frequently asked questions about Nassau Community College. 1. 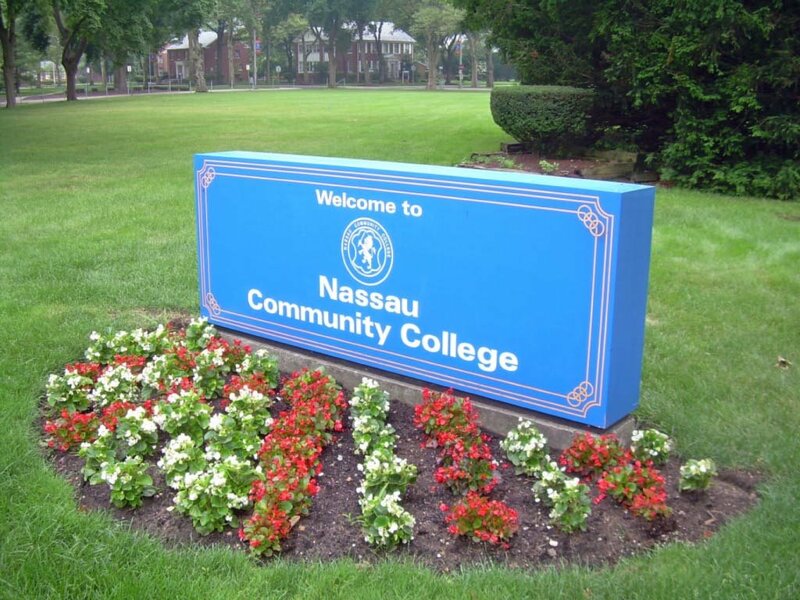 Where is Nassau Community College? The campus is located roughly 27 miles from New York City, in Nassau county, on Long Island. 2. What types of degrees are offered at Nassau Community College? NCC awards Associate of Arts degrees, Associate of Science degrees, and Associate of Applied Science degrees, as well as a number of skilled trade certificates. Various internships and work-study programs are also available. 3. What courses and programs are offered at Nassau Community College? 4. Who should attend Nassau Community College? NCC has an open admissions policy, and is an appropriate choice for students of all ages and backgrounds. All a students needs to enroll at NCC is a high school diploma or a GED. Even students who lack this credential can take a placement exam. This school is especially suitable for students interested in studying nursing, science, or technology. It also helps to live locally. 5. Why attend Nassau Community College? Special features at NCC include ease of transfer to local universities and other four year institutions. 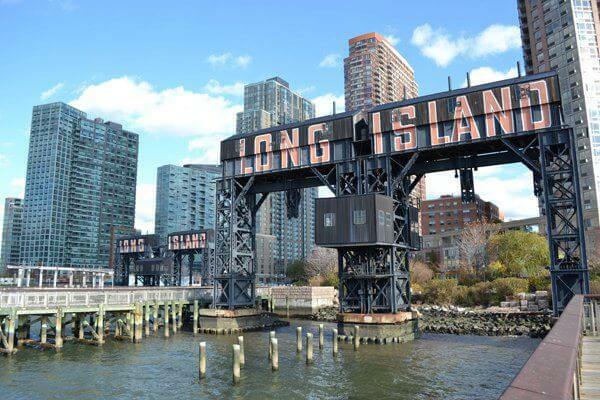 NCC also occupies a convenient location near New York City, with many lines of public transportation available, not to mention many job opportunities. For added convenience, NCC courses are conveniently offered during the daytime, during evening hours, on weekends, and even online. Campus services include child care, as well as a number of academic resource centers. What's more, NCC features the latest educational technology. The school also features a program that allows students to study abroad in countries such as Bulgaria, Hungary, Japan and others. 6. How much does it cost to enroll at Nassau Community College? $213 per credit for residents of Nassau county. $426 per credit for out of county/out of state residents. $2,551 per semester for residents of Nassau county. $5,102 per semester for out of county/out of state residents. Other fees may also apply, especially for full time students. These may include technology fees, lab fees, materials fees, insurance fees, and activity fees, among others. Fees do add up, so be sure to check the NCC website to find out which fees apply to you. Financial aid is available in the form of scholarships, grants, loans, and work study programs, to help students pay for their educations. Call the NCC financial aid office to see if you qualify. Use the contact info shown below. 7. How long does it take to earn a degree from Nassau Community College? Full time students at NCC can earn an Associate's degree in about two years, and a certificate in possibly less than two years. For part time students at NCC, how long it takes to earn a degree depends primarily on the student's particular schedule. 8. 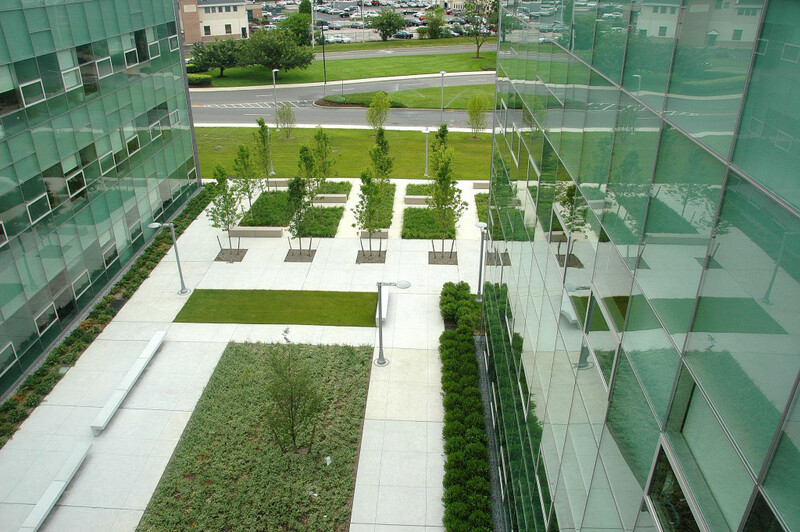 What is the Nassau Community College campus like? The main campus of NCC occupies 225 acres. The campus features a time-honored blend of modern and classic architecture. 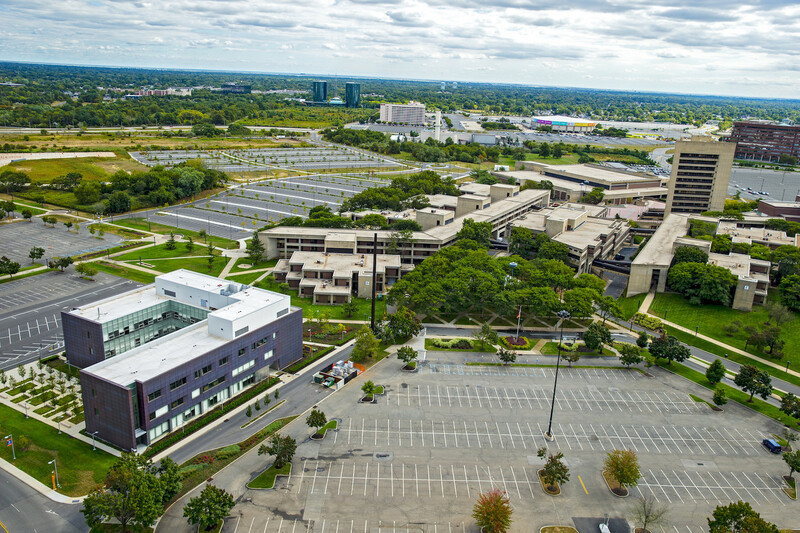 Among the campus buildings are a 192,000-square-foot sports complex. However, there is no on-campus housing available at NCC. The campus also features many dozen clubs and organizations. Campus organizations and activities include a theater production program, a chess club, a choir club, a media arts club, a jazz club, a creative writing club, an entrepreneur club, and just about every other kind of club you can name. 9. 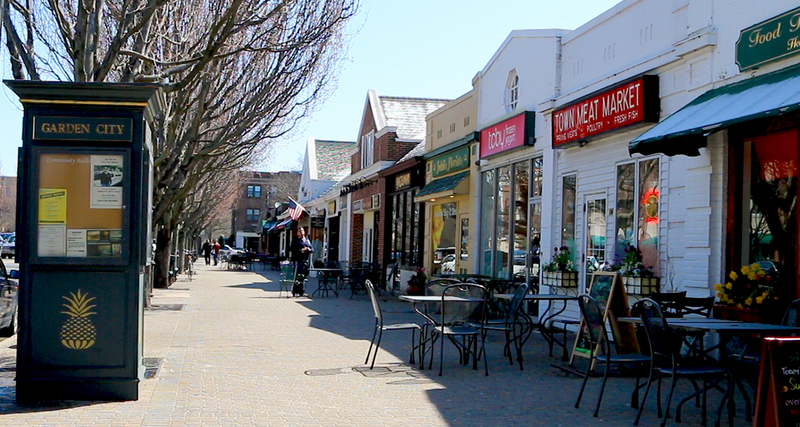 What is the Nassau Community College neighborhood like? Just east of the NCC campus is Eisenhower Park. Other neighborhood attractions and conveniences within walking distance include discount stores such as Walmart, Target, and Costco, as well as the Cradle of Aviation Museum, and a gigantic shopping mall called Roosevelt Field. Other nearby points of interest are Adelphi University and Hofstra University. Downtown Garden City has a quaint personality of its own. The walkability score is very good in this neighborhood. Above: A Google map of NCC and the surrounding neighborhoods. 10. What are the distance learning options at Nassau Community College? 11. What is the contact information for Nassau Community College? You can reach the main office of NCC by calling 516-572-7501. To contact the Admissions Office, call 516-572-7345. 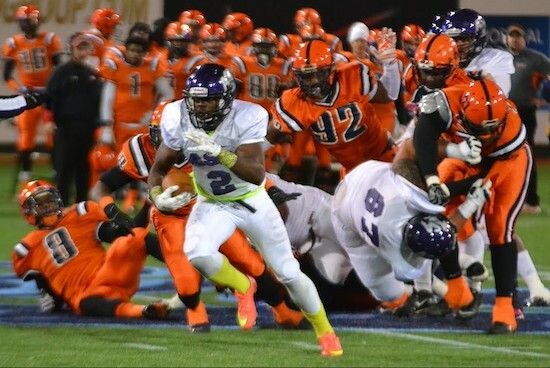 To reach the Athletics Department, call 516-572-7522. To speak with someone about financial aid for NCC, call 516-572-7396.